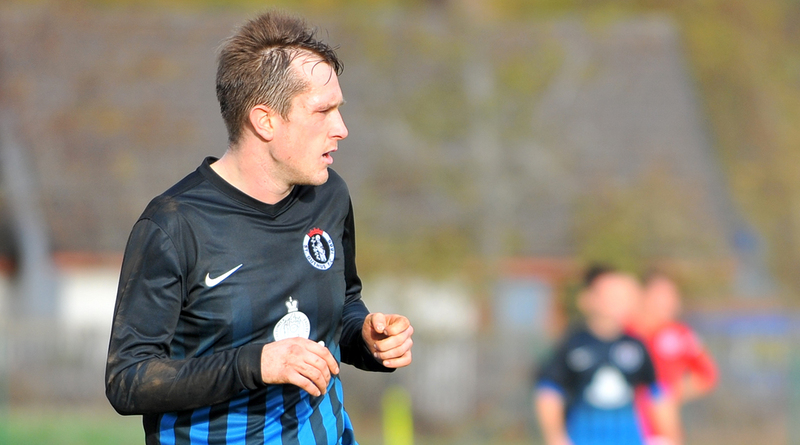 A TALE of two halves ultimately ended in victory for a more determined Alness United yesterday as St Duthus left Dalmore Park with no points and crashed to their second straight defeat away from home. Welcoming Lewis Ross back in to the squad, Stuart Ross was also able to name Graham Noble and Liam Rostock on the bench for the first time this season, while trialist Barry Kenny returned to step in a centre half in place of the absent Garry Macleod. Alness, having played with a particularly under strength side last week against Inverness Athletic, made no fewer than eight changes to their team. It looked as though the purported defensive frailties of Alness were set to show early on as Jamie Skinner and Liam Taylor both threatened, and on eight minutes the Saints took an early lead thanks to clever footwork from Jon Campbell, who ultimately lashed the ball beyond a helpless Will Counsell after finding space in the eighteen yard box. St Duthus continued their good start with a chance for Jamie Skinner, who forced Counsell into a moment of indecisiveness. Responding to a shot, the Alness 'keeper lost control of the ball momentarily after making a save before recovering well. On 25 minutes, the home side were handed an equaliser. With a low kick, a ball down the middle of the park from Steven Martin fell short of its desired target and was intercepted by the Alness midfield. A quick counter attack led to the imposing Connor Ross looping the ball high into the far corner of the Saints net to make it 1-1. 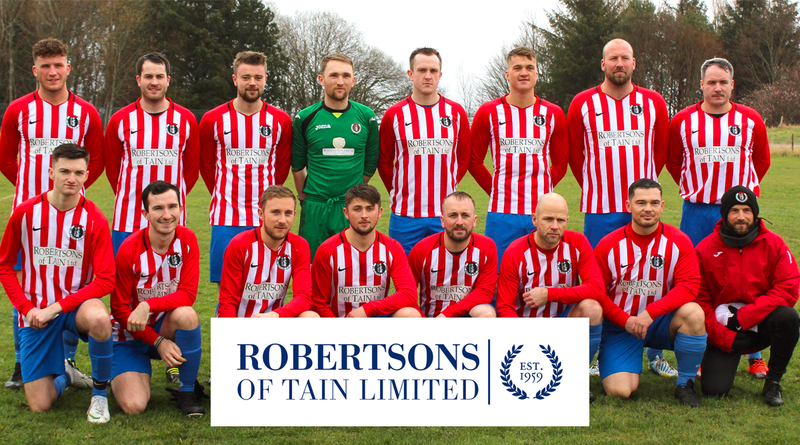 The Tain men restored their lead just seven minutes later though, when Will Ross tapped the ball into the net following a Counsell fumble from a Jon Campbell cross ball. Five minutes later, a hard block on Jon Campbell just outside the box went unpunished as the Saints pressed for a third, and just seconds later Liam Taylor was fouled in the box. Referee John Nicolson awarded a penalty and taking up the responsibility of converting the chance, Taylor took the spot kick himself. Unfortunately, his low effort was saved by the quick reflexes of Counsell, ensuring that the deficit remained at one come the break. It appeared as though the Saints had been rocked by the earlier penalty miss, and Alness, having taken some encouragement from their lifeline, emerged the far more determined and energetic of the two sides after the interval. It wasn't a surprise then that on 51 minutes they were back in the game thanks to a goal from Liam Hutchison, who collected a long ball from the goalkeeper before sending a volley over Martin and into the net from 15 yards. As the second period progressed, it became evident that St Duthus weren't at the races and were it not for some good fortune, Alness may have scored again, Ali Mackinnon shooting just wide of Martin's far post with a low driven effort on the hour mark. With twenty minutes remaining, Alness went into the lead for the first time in the game, and deservedly so, despite the goal arriving in the most lackadaisical of defensive circumstances. A short corner was followed by a succession of simple passes before Liam Hutchinson dispatched the ball from close range to net his brace. The Saints, albeit in vain, tried to get back into the game. A late effort from Joe Sutherland crashed off the woodwork, leaving the Saints touchline with their head in their hands as the rebound fell for Jake Lockett, who shot just over from close range. The late introduction of Lewis Ross offered a fresh threat from the Saints, and with five minutes remaining fellow substitute Steven Learmont found the powerful striker with a neat cross from the right wing, but his headed effort was directed over the bar. 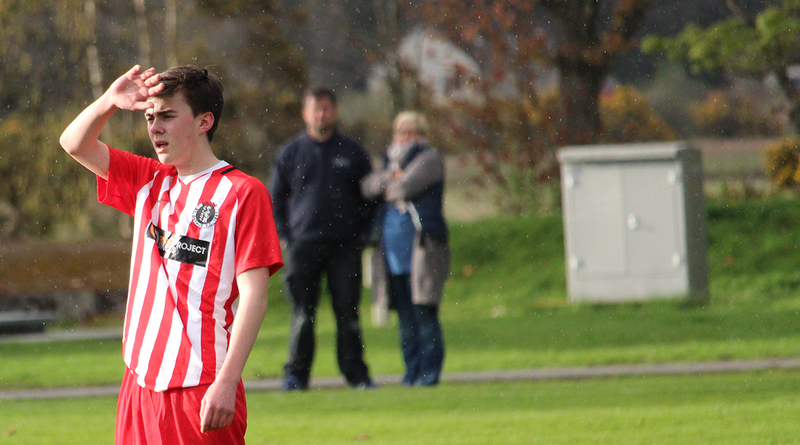 At the other end, Alness striker Ali Mackinnon showed great strength to break free of the St Duthus defence and shake off several challenges before ultimately shooting high and wide when one on one with Martin. 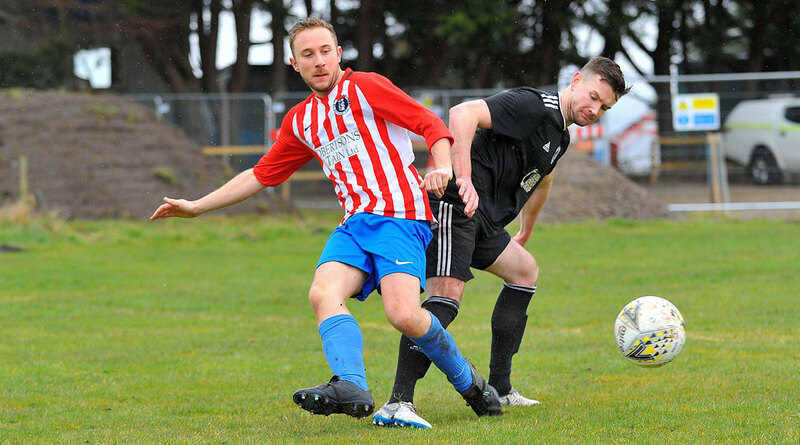 Alas, the resilience of Alness United shone through during the second half and at the expense of the Saints, they recorded their first win of the campaign. Rather ironically, St Duthus climb a spot in the table to 3rd place, with thirteen goals on the board, narrowly seperated from Halkirk United on that statistic alone. 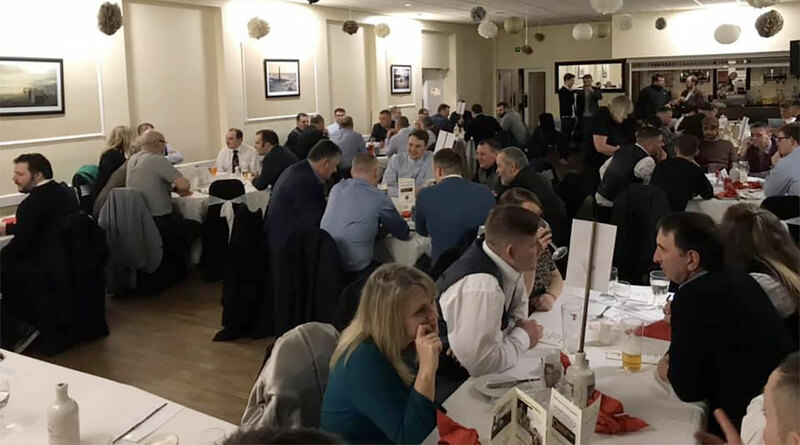 Elsewhere, Invergordon recorded a home win against Orkney, and Golspie Sutherland were also 3-2 winners against Halkirk. For St Duthus, though, it shall be a case of "back to the drawing board", as Stuart Ross and his coaching team will search for positives going forward and look to rediscover some of the form shown at the start of the season ahead of the visit from Orkney next week.